Nintendo has finally revealed some additional details about its upcoming Nintendo Switch. After initially being teased as part of a partial introduction, we now know exactly when we will be able to purchase the new hardware, and also how much we will be expected to part with for ownership. Given the fact that it’s Nintendo’s seventh attempt at a production console, as well as the small issue that it’s trying to make up for the lackluster performance of the Nintendo Wii U, this could be a very important release for the Japanese company. Let’s get to the important information in the first instance. 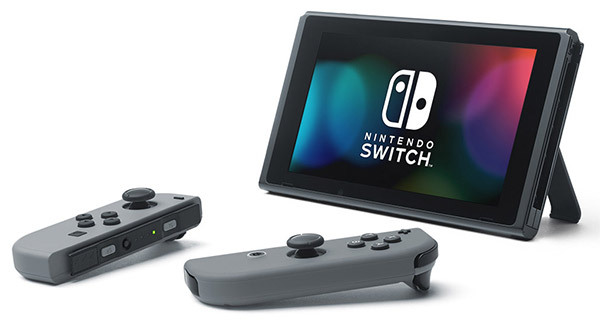 As part of a live streaming event the company has revealed that the new Switch hardware will be available to the public this coming March 3rd in the United States, Europe, Japan, and several other regions. When initially announced, the Japanese company had promised interested consumers that the Switch would be pushed out to market sometime during March 2017, which means that Nintendo has stayed true to its initial promise. 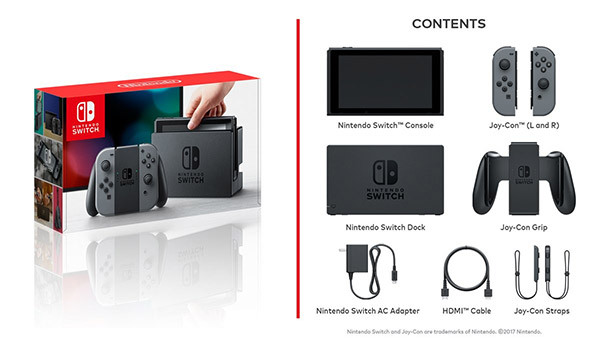 For those who are still interested in Switch ownership, the unique console/portable hybrid will sell for $299.99, which puts it at the same price point as an entry-level Xbox One S and PS4 Slim, and 25-percent cheaper than a $400 PlayStation 4 Pro. Interested consumers in European territories will need to contact local retailers in order to ascertain an accurate pricing model. Those who are sitting on the fence regarding the Switch may also be pleased to know that Nintendo has confirmed that its “in general” region locking won’t be applied to the Switch software, meaning that games purchased from any territory should be able to be played and enjoyed on the hardware. Given that it’s also a portable piece of kit, Nintendo has also informed us that the battery life should be good for 2.5 to 6 hours of gameplay depending on the title being played. As a real-world example, if you happen to be playing The Legend of Zelda: Breath of the Wild, then the Switch should be good for 3 hours of continuous gameplay. In addition to the console itself, gamers will also be able to purchase additional accessories. A pack of two Joy-Con Controllers will cost $79.99, while a single Joy-Con (L) or Joy-Con (R) will cost $49.99. Additionally, the Switch Pro Controller will cost $69.99, while the Joy-Con Charging Grip will retail for $29.99. 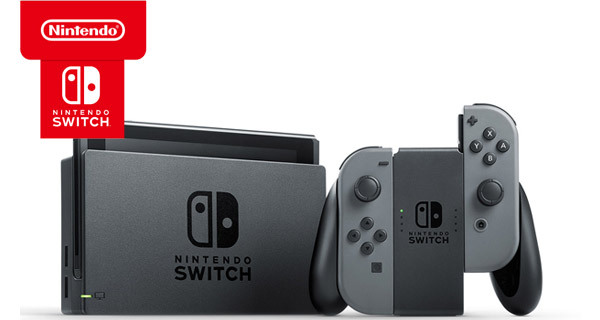 That’s not all though, if you ever feel the need for replacing the Switch Dock Set, you can grab one for $89.99. Nintendo is also offering the Joy-Con Wheel (set of two) for $14.99. Nintendo has also announced a number of games that will be available to consumers once the console starts rolling out. Pre-orders are live right now with major online retailers across the United States, including Nintendo New York, though with a very limited number of acceptances. Residents of Japan will be able to place their orders starting January 21st. amazon doesn’t have pre-order going at the moment. so that link is wrong. Best Buy and Wal-mart are though. so link those up. Nah. We will wait until this fall. No hurry for me, thought. Just want to make sure 3rd party are fully support permanently like PS4 and XBOX one before we buy it. Be wise is a key. That’s why we didn’t bought Wii U when it was first released due to Wii U was a fail for the 3rd party support. Ordered mine last night on amazon. is the US? it says unavailable when i link up and I’ve been checking all day since yesterday. I got mine from the US amazon last night. It was live for me at around 2am Central time. They might be out of pre-orders on amazon. Gamestop has pre-orders and bundles available. They are all down now so don’t even bother.